Most sections of IELTS can be improved through self study, but this is not the case for the speaking part of the exam. For this reason, many students opt to prepare for IELTS speaking by Skype with a certified native English teacher. This approach has several advantages as it saves valuable revision time while providing targeted one-to-one training with an experienced IELTS speaking tutor. Remember to start your lessons for IELTS early to ensure great results. Students who are not used to communicating with native English speakers often do poorly on the speaking section of the IELTS exam. This is due to a lack of regular speech practice. Lessons with an IELTS speaking tutor by Skype can improve fluency in a relatively short time, but it also helps to understand the structure of the exam before getting started. 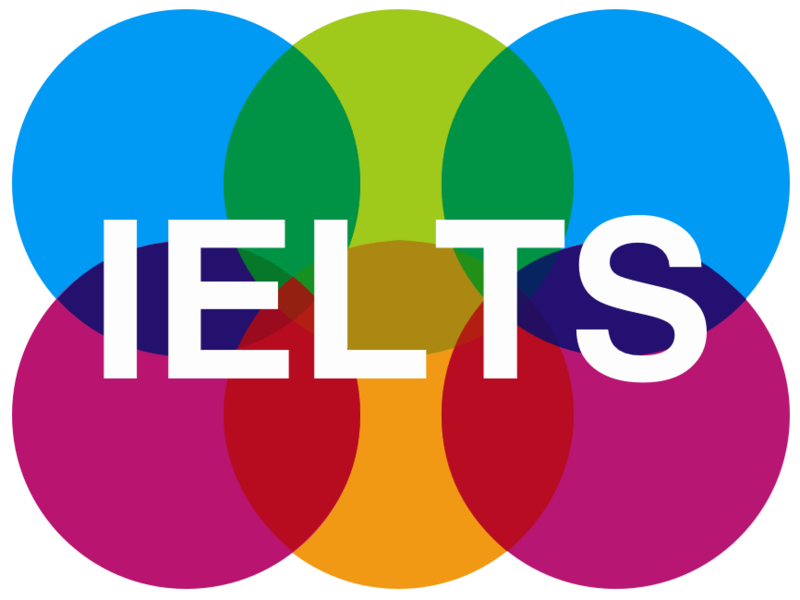 The IELTS speaking test is divided into three parts and lasts 11-14 minutes in total. This section is the same for both types of exams – general and academic IELTS. Students communicate with the examiner, who is usually a native speaker of English. Part 1 focuses on general topics about yourself and family, part 2 examines a specific topic and part 3 explores this topic in greater detail. This test is designed to recreate natural conversation as closely as possible under exam conditions and to assess the student’s ability to communicate verbally in English. Many IELTS websites suggest students practise their IELTS speaking by Skype with a friend in order to save money. This can be a good idea when seeking additional training, but a friend is unlikely to be a qualified teacher or native English speaker with IELTS experience. If you want to go into your speaking exam with confidence and improved fluency, then lessons for IELTS are a good short-term investment. Preparatory courses focus on practical skills and exam technique while offering individual error correction and helpful pointers from a trained native English IELTS speaking tutor. Review real past papers from the IELTS speaking exam with your teacher to gain a good understanding of the format and content of the test before you begin. Work through the three parts of the test with your IELTS speaking tutor, recreating exam conditions by timing your interaction. You will need to concentrate on speaking English clearly, fluently and correctly. However, to achieve a higher score avoid oversimplifying your speech. Mock IELTS speaking tests should be conducted spontaneously so preparing your answers in advance in not an option. You may like to record yourself during your preparations so that you can compare your performance as your exam course progresses. If you already have an exam date in mind, then there is no time to lose! Contact OTUK today to book your 15-minute trial consultation with one of our native English IELTS speaking tutors. Our tailor-made courses will help improve your IELTS speaking by Skype to ensure you realise your full potential and achieve the result you deserve.